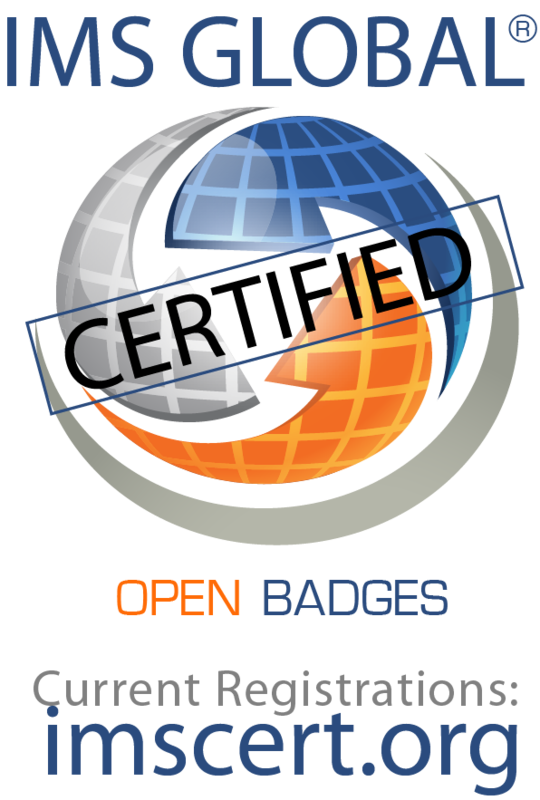 Your Open Badges can open doors! Build your professional profile and advance your career. Use CanCred Passport to store all the Open Badge digital credentials that you earn. Share your badges on LinkedIn and other social media sites. Explore the process of receiving an Open Badge and opening a free account for all your badges. Just complete the form that appears when you click on “Get the badge” and look for the email that follows. The badge acceptance process will guide you in setting up your free CanCred Passport. No special requirements, no cost, no obligation! 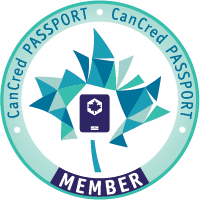 If you already have a CanCred Passport account, add this badge to your collection! A major network outage in the Toronto data centre took CanCred Passport out of service for 10 hours today, starting approximately 01:48 EDT and ending approximately 11:51 EDT.